The horrors of the past century have done little to advance appreciation for the virtues of Western civilization. Criticism of the West has mounted and the West itself has lost sight of its uniqueness. Westerners tend to endow other societies with liberal philosophy and practices. While politically profitable, this fails to educate these societies about their own civilizations' contributions to the idea of a common humanity, human rights, and the legitimacy of dissent and diversity. 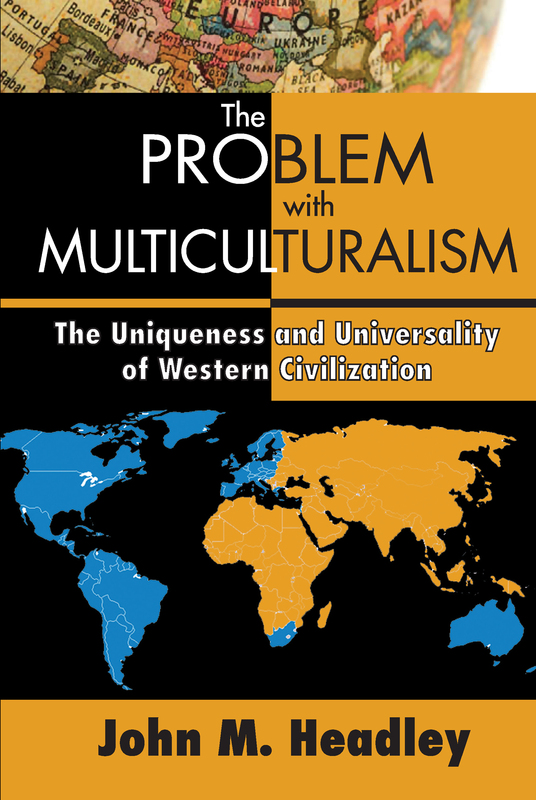 John M. Headley argues for the West's uniqueness and universality, while critiquing multiculturalism's failure to recognize these special characteristics. He looks to civilization rather than to the nation-state as the source of the West's achievements, arguing that its uniqueness was evident from its beginnings. Headley also seeks to advance the ever-contentious discussion about secularization. He sees secularization as a neutralizing force regarding the religions of other civilizations, allowing them to accept Western influence, which thus becomes universal. To understand secularization and how it operates from a naturalistic perspective, one must see civilization itself as a defining element in world affairs.